I totally cheated. I put on my workout clothes and sneakers when I got home with every intent to exercise. But, between being exhausted from work and sore all over from doing kettlebell on Monday, I allowed myself to sit at this computer in my exercise gear and write four posts until almost midnight:(. No excuses today!!. I’m starting with cassia because it was on sale and I’ll work my way up to henna. I also ordered amla powder but i can’t decide whether to use it in a mix with cassia, make a paste by itself, or maybe infuse it with oil. I want to incorporate other herbs such as brahmi and bhringraj eventually, but I don’t want to be that weird lady who has more herbs in her freezer than food. Reward: I can’t think of anything that I really want right now. 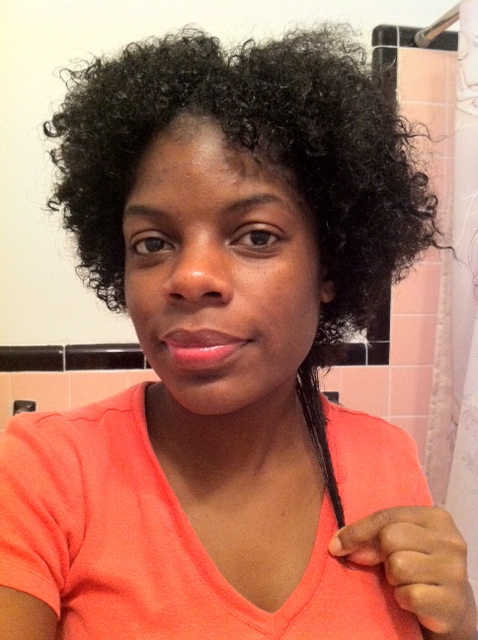 Regimen for Hair: I transitioned for 16 months, and I recently cut off the rest of my relaxed ends 6 weeks ago. 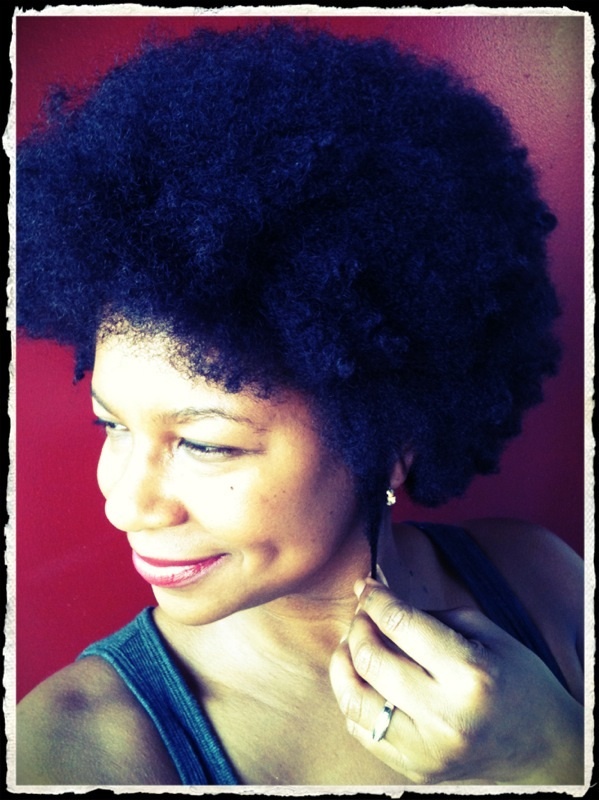 My natural hair routine is still evolving. I will only use heat twice in the next 6 months: September and January. 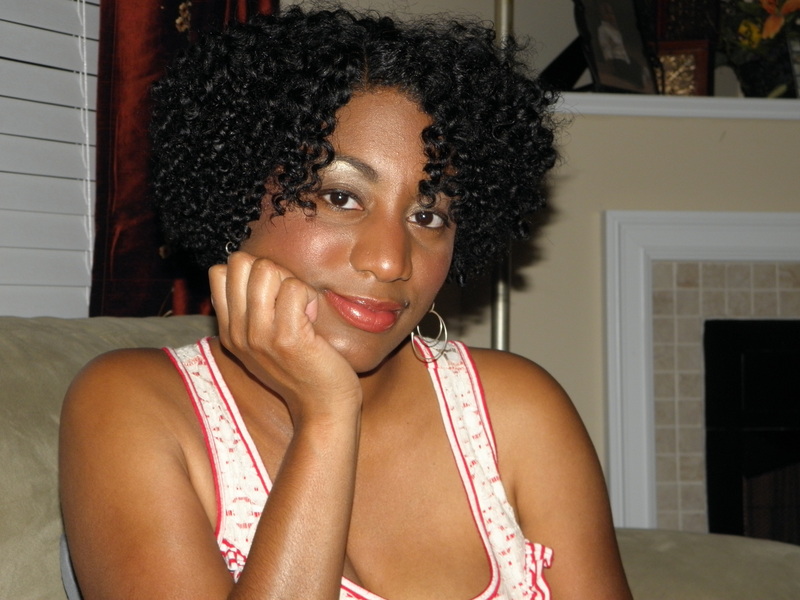 I last flat-ironed my hair in March of 2011. 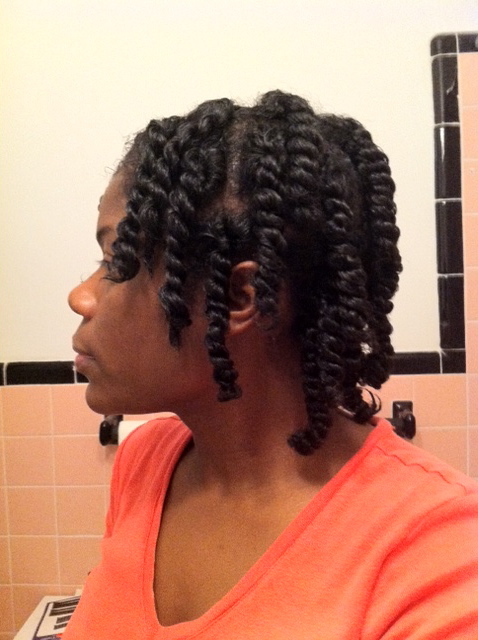 Style: Small twists for 1-2 weeks or a twist out with Shea Moisture Curl Enhancing Smoothie. Seal with jojoba oil or shea butter. Reward: If I grow my hair to APL, I will buy myself a hair steamer (hair); If I lose at least 2 pounds a month, I will buy one hair product or accessory. At the end of the challenge, if I accomplish my weight loss goal, I will have a spa day!!! Journal: I will keep a journal with at least 2 entries a week to chronicle my activities. 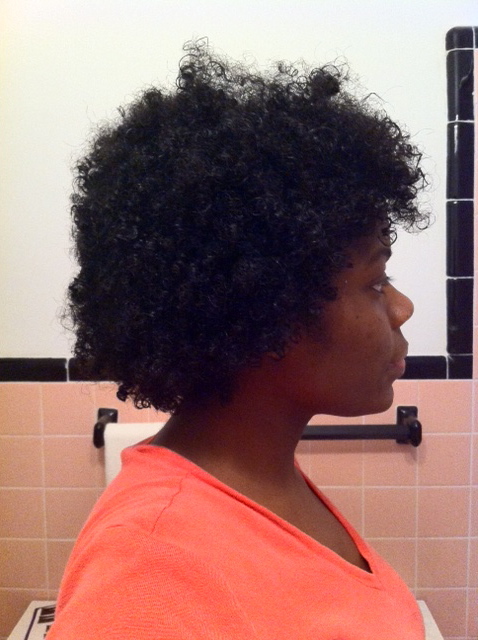 Hair Regimen: My hair growth since my BC has been essentially easy. 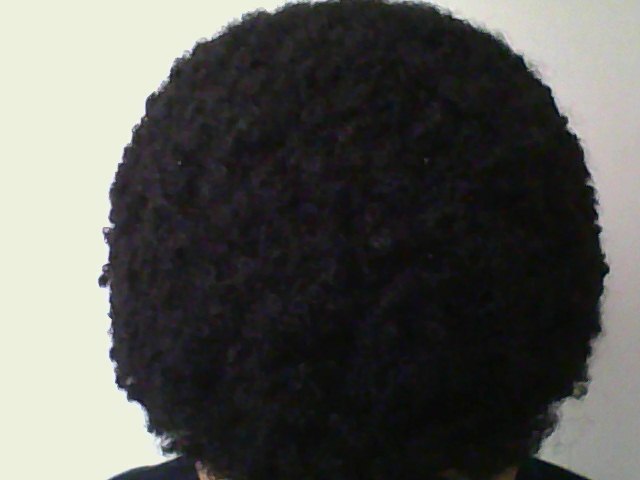 But now I am starting to notice a few SSKs and some bushiness at the ends. 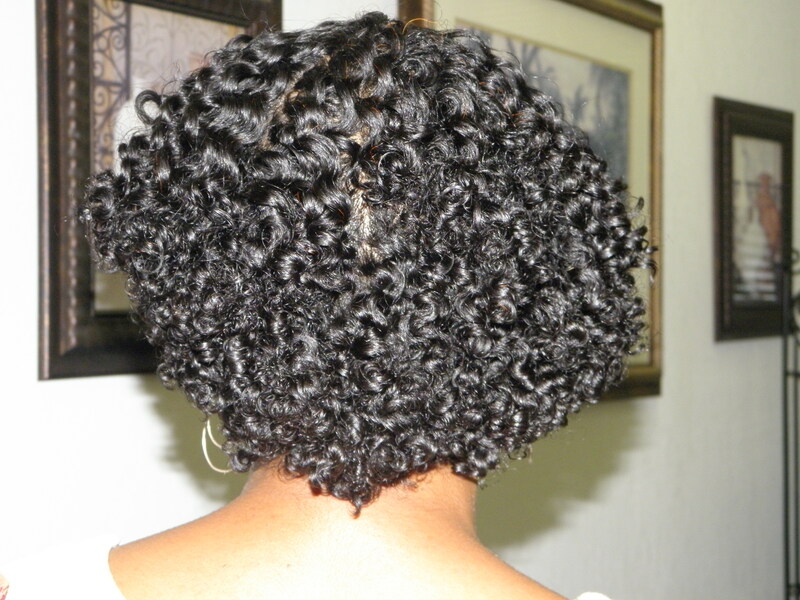 My aim is to figure out how to combat these problems and to maintain optimal hair health for retention. I’ve searched frantically for splits, but haven’t found any so I’m not sure if I should trim or not. 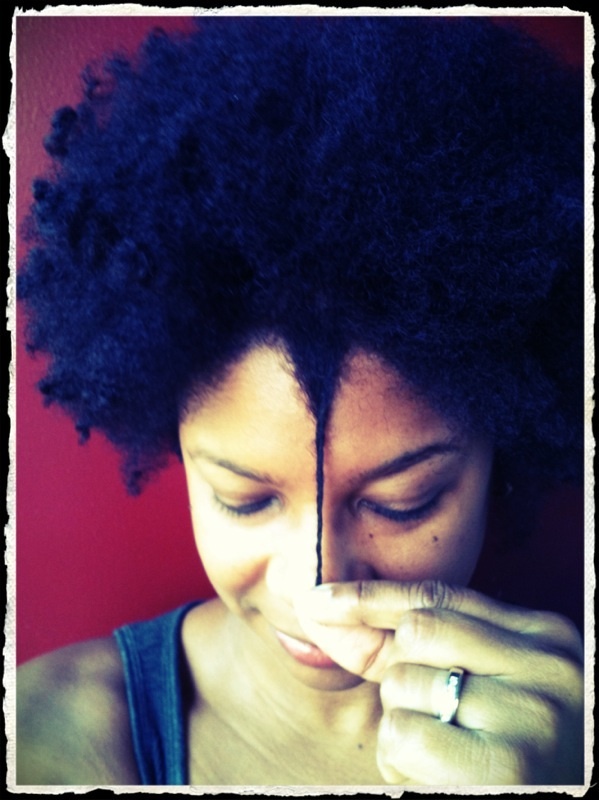 I intend to place more focus on properly moisturizing my ends during the week, and if there is no change by September, I intend to trim an inch. 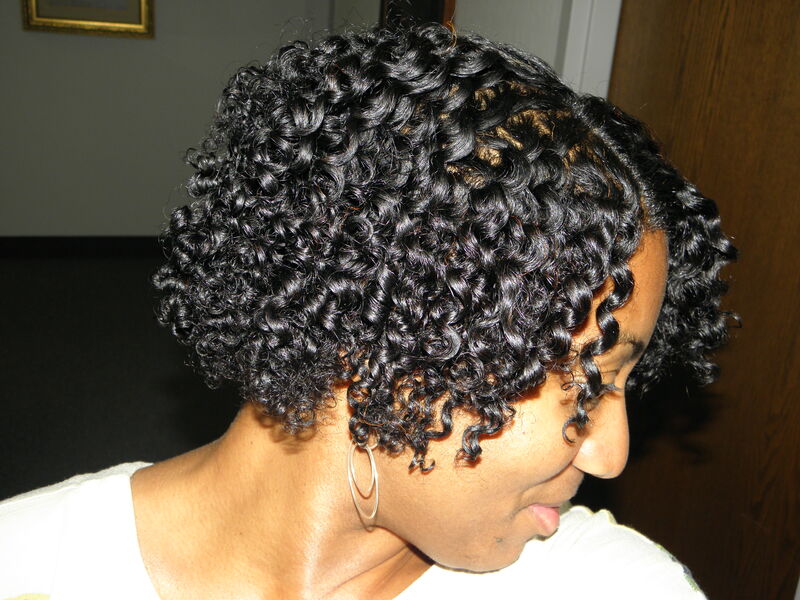 I’m also looking into oil rinsing to ease detangling, lessen breakage and am purchasing a half wig to use as a protective styling option for the cooler months. 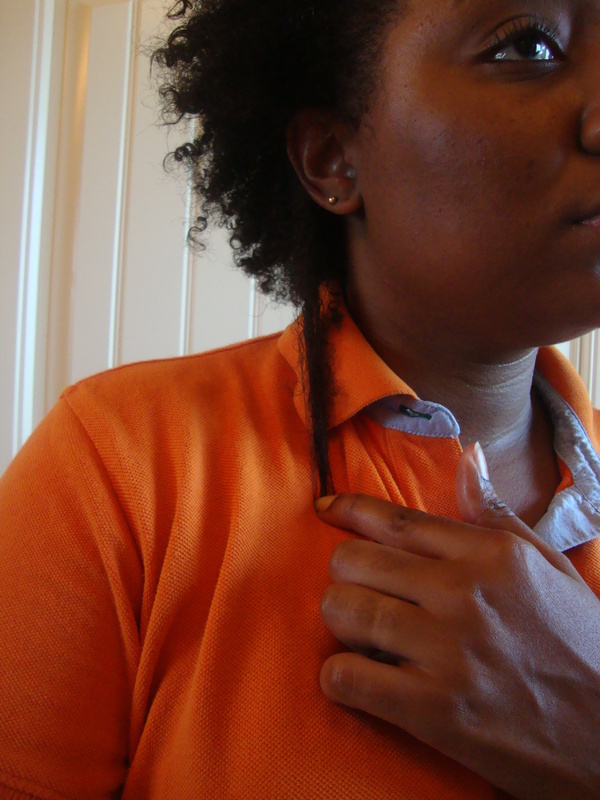 *My hair is still too short for professional looking protective styles with my own hair and I find that I manipulate my hair much less with a WnG. I’ve followed this regimen for the past two weeks and I’m down 3.8 pounds (thanks to you for the Kettlebell post!). I love that the Brooks DVD has a 12 minute workout I can squeeze in my busy mornings. With two kids, finding time to exercise is a challenge. 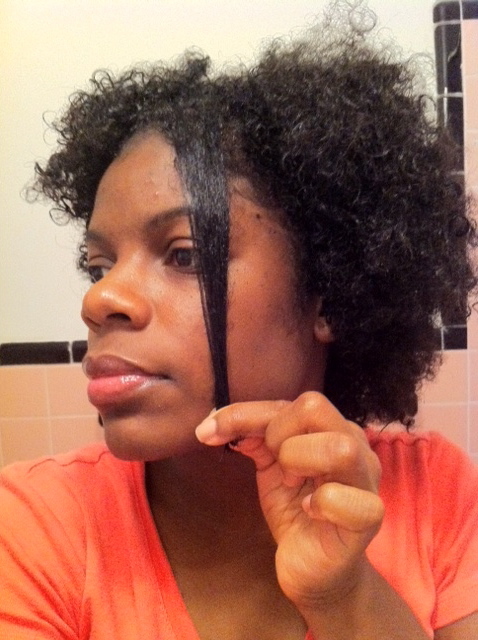 Regimen: I will be doing a length check on August 10th 2011 on straightened hair. I only straighten my hair once every 3 months. 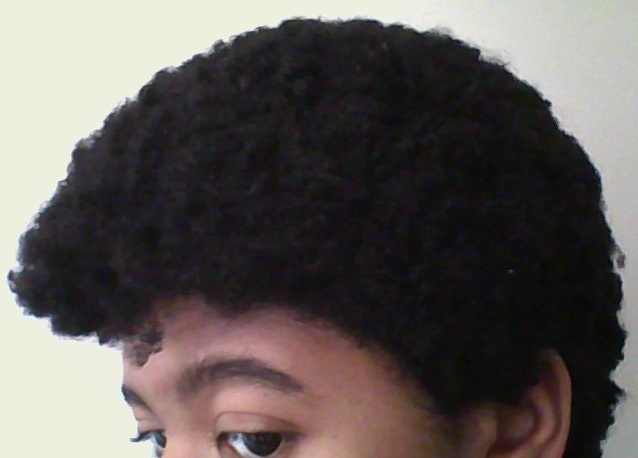 My goal within this 6 month period is to achieve APL hair. That would be close to where it was before I BC’d. My 1 year mark will be January 16th, so this challenge is really on-time for me. 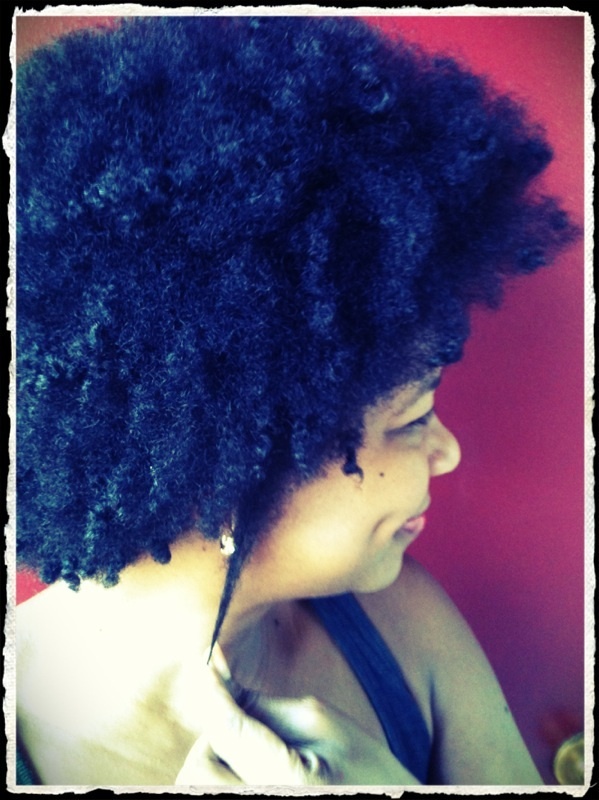 Reward: At the end of the GOC I will be rewarding myself to a dominican blow out and trim in order to do a length check. Looking good ladies! Twelve more "contenders" to go!! Viv, I’m so happy to hear that you are seeing results with the kettlebell!! So you really like the Lauren Brooks DVD?!? Were you sore as all get out the first week? I need to order that DVD! I really NEED to get back on my grind! LOL! But, that 12 minute one ABSOLUTELY allows for no excuses. I spend that much time laying in bed trying to make myself get up. LOL!! I love those dimples Viv!!! Yeaaaa to the fifth wave! Good luck to all of you guys! I can’t wait to see what we accomplish!!! Thank you Skills and Miss Leah! I AM seeing results with the Brooks DVD, and it’s only been 3 weeks so far. (I was shocked how a 12 min workout made me so sore after the first day. I could barely walk!) You definitely should get it Skills, there’s no extra fuss and glitz, and it will get your heart pumping. Since you are more advanced then me, you probably could head straight to the 40 minute workout, and use the 12 min. workout for those days when time is limited or when you just don’t feel like doing it. Knowing that you can get a full body workout in 12 minutes is priceless. Best wishes to everyone on the GOC challenge! weekly and absolutely love it, I hope that you try it before cutting an inch. Viv, I would suggest starting with a diluted ACV first and then gradually increase the ACV to water ratio if it works for you. Freddie, would you agree? It’s just that ACV can be drying to some, so I think it would be a good idea to see if you hair tolerates a diluted ACV rinse and then, if it’s working for you, you can leave as is or increase the ACV to water to ratio to the point where it works best for you, which may be a full strength. But, I would suggest proceeding gradually and do your research on a good ratio at which to start. I totally agree! You are right Skills, everyone’s hair is different and better safe than a preventable trim. I should have join the challenge, darn work, hubby and kids schedule!!! Next time, I am in! I did the Lauren Brooks 12 minute kettle bell routine yesterday for the first time. It was quite a workout for such a short amount of time! Great recommendation Skills! Man, I have to order that thing! Let me go check my cart … I hope I don’t get the message telling me the price increased since I put it in my cart! !